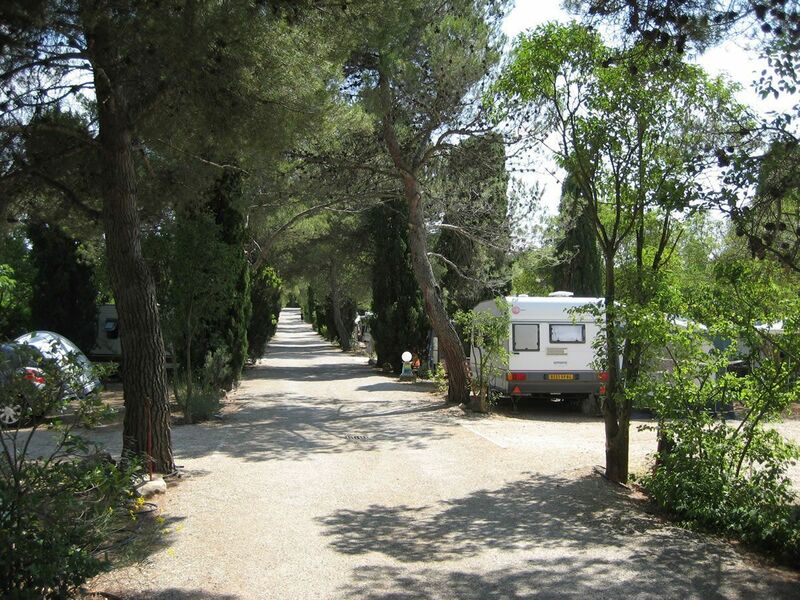 Located in Vaucluse, in Provence south of the Mont Ventoux, the campsite is ideal to start your discovery of Luberon, Gorges de la Nesque and to listen to the sound of the crickets. Our village, Villes-sur-Auzon, is a typical Provençal village, with its main square where people play pétanque under old plane trees, and where there is a market every Wednesday morning. There is also a small, but well stocked supermarket, a typical Provençal grocery shop, a bakery and some restaurants. Not so far from the camp site, you can visit hilltop villages, walk in pine woods, olive groves and vineyards. You can taste the local fruit and vegetables from the Vaucluse area (strawberries and asparagus in April and May, cherries in June, apricots in July and August) and whenever you want, the Ventoux wine, and don’t forget to visit lavender fields in Sault in June, July and August. If you like historical sites you have to go to Avignon, Orange, Vaison-la-Romaine, Senanque Abbey, Gordes, Chateauneuf-du-Pap, the treasures of the Provence. We give you advice to spend good holidays. Welcome to the South of France! We welcome holidaymakers with tents, caravans, camper vans and camping-cars. We take your preferences into consideration in order to give you the best available place so you can spend a relaxing holiday. Some pitches are near the vineyards, others have a magnificent view of the Mont Ventoux, some places are shady and others are more sunny. The pitches are separated by trees and bushes. You can take a nap on your pitch, listening to the cicadas and enjoying the light breeze through the pine trees. All places have an electrical connection with 10 amps. Twenty-two places are equipped with a system for water and waste-water connection. There are two sanitary facilities, one near the entrance and another in the middle of the camp site. Toilets are equipped with toilet paper, and a baby space is available to our young holidaymakers. To connect to CEE electrical outlets, you can need a 25 meters-cable for some places (but we can lend you a long cable if you need…). For disabled persons, we have special access to the reception and bar, swimming-pool and common area, as well as special toilet and shower facilities. We have rental accommodation with 1, 2 or 3 bedrooms in lodges, mobile homes or chalets. 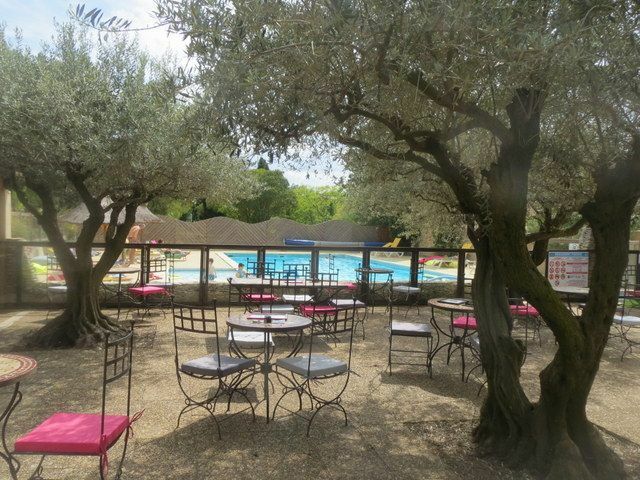 All the accommodation has covered patios with views to the Mont Ventoux or the vineyards. They have a living room, a well-equipped kitchen, bathroom and separate toilet. In the bedrooms, all large mattresses are new and especially comfortable. 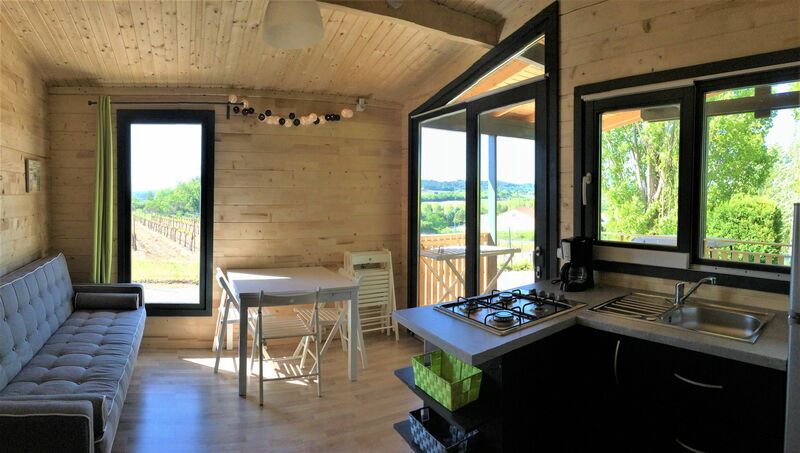 Chalets are equipped with air conditioning. Wi-Fi access is available over the entire camp site, and we offer 30 minutes per day of free WiFi on the patio near the bar. A welcome gift is waiting for you so come in and enjoy. All through the season you can enjoy the games playgrounds and sports areas, the heated swimming-pool, various board games and the library area. 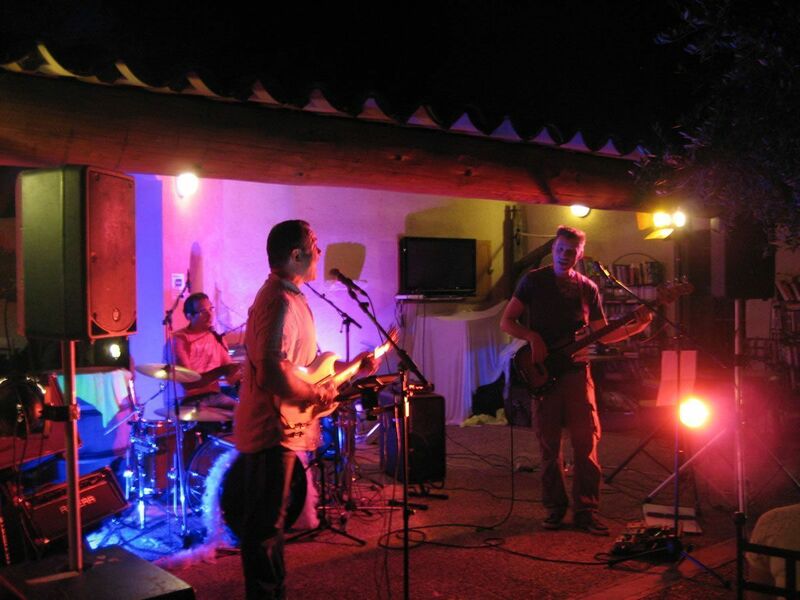 In summer and during public holidays you can pep up your stay by listening to our jazz or rock concerts, children’s shows, watching and taking part in various tournaments and activities we offer. In the evening, you can have dinner at the Snack, taste the various food from the visiting trucks to the camp site, or try out the five excellent restaurants in the village. If you prefer you can chill out under pines and olive trees in the pleasant freshness brought down from the Mont Ventoux later in the evening after hot sunny days.